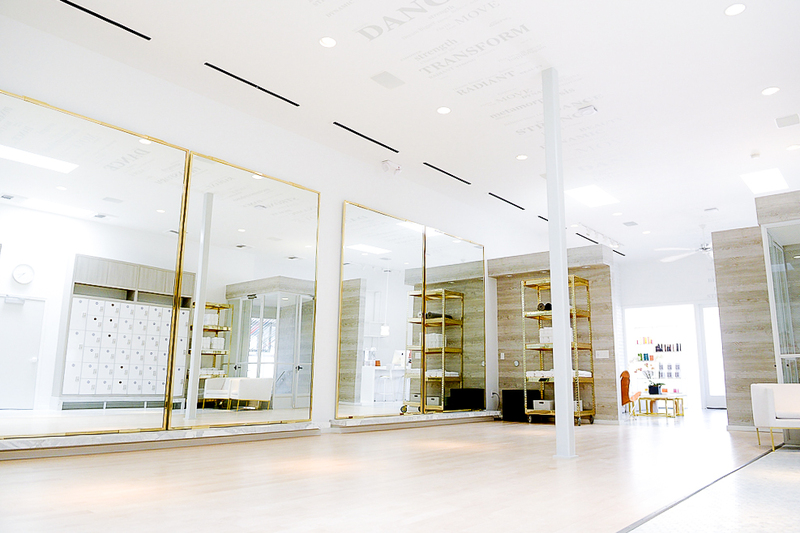 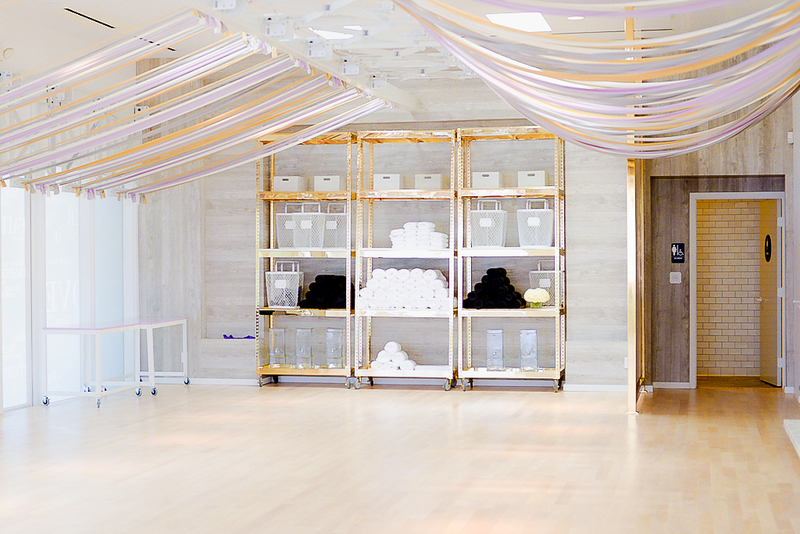 Situated where San Vicente meets Montana, Los Angeles’ newest Tracy Anderson studio occupies an 8,500-square-foot, Windsor Smith-designed space that is a complete and comprehensive expression of the Tracy Anderson brand and method. 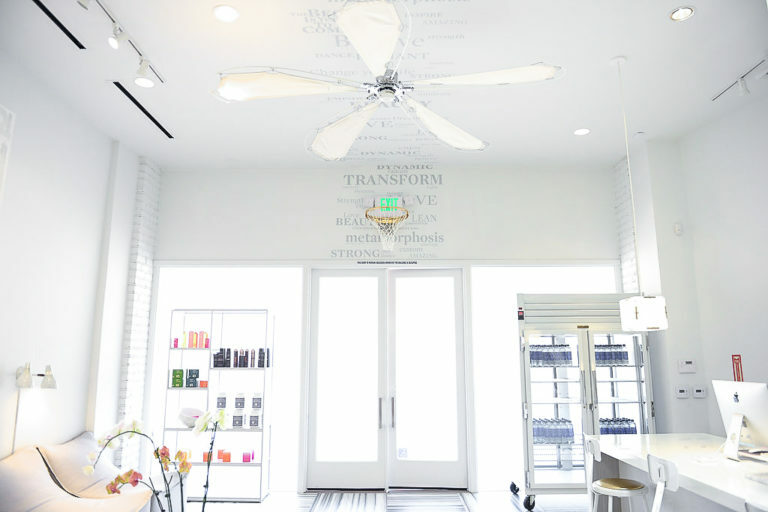 Here, you will find every tool and resource you need to realize your total body transformation. 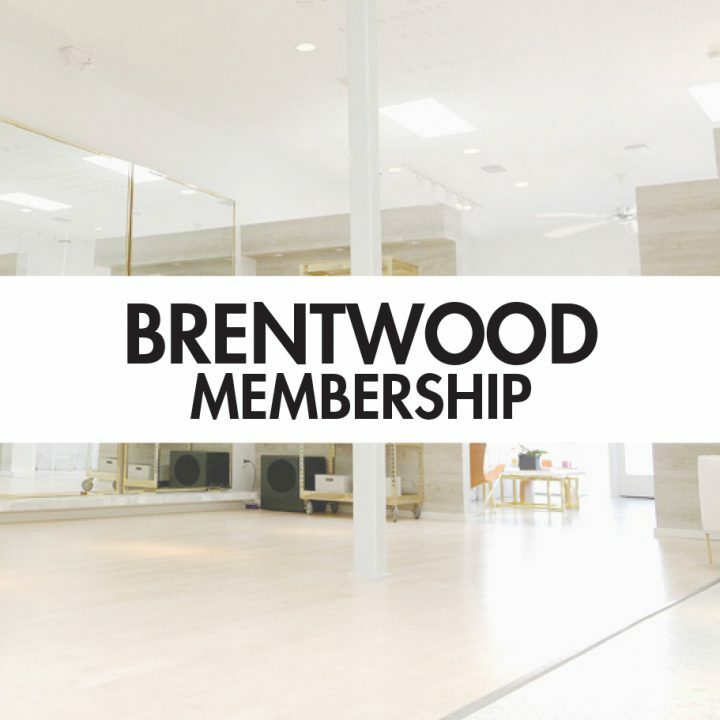 Tracy Anderson Brentwood offers multiple studio rooms, which feature advanced sound systems and highly-specific temperature and humidity controls to facilitate the best results. 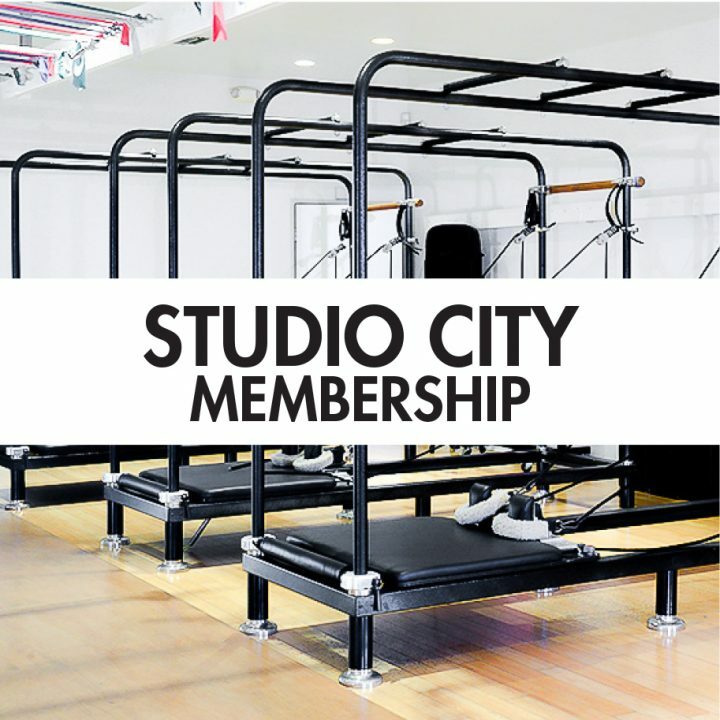 In addition, the facility offers the newest versions of the method’s custom apparatuses, such as the Tracy Anderson’s patented, Iso-Kinetic Band System and The Super G Floor, along with a handful of brand-new innovations. 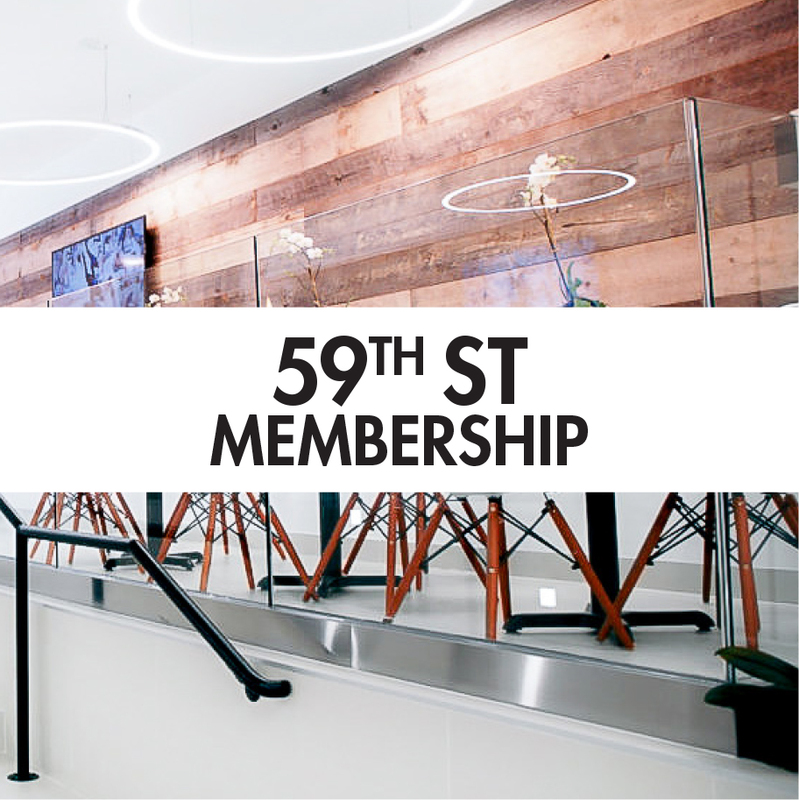 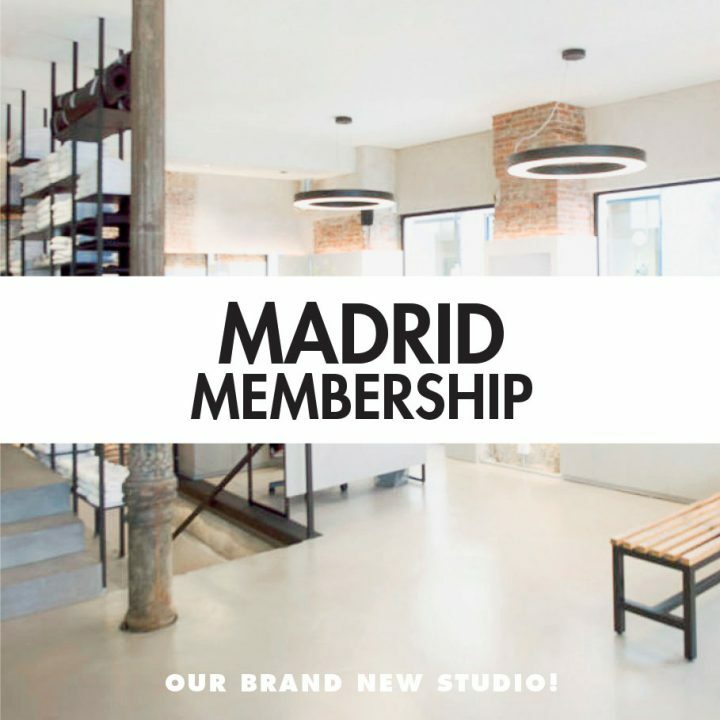 In addition, there are men’s and women’s locker rooms, complete with organic skin and hair care products, along with complimentary valet parking.